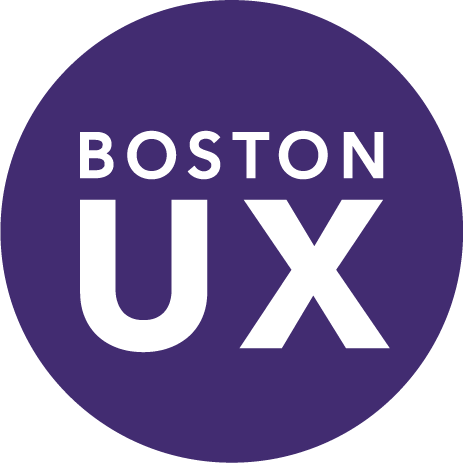 Boston UX and ICS are exhibiting at the 7th annual DeviceTalks in Boston from October 8 -10. We'll be showing how we pair intuitive interface design with engineering best practices to create medical devices that are both beautiful and buildable. ICS's Jeff LeBlanc addresses some of the challenges and best practices around designing a VUI. Check it out! User Experience Design for Software Engineers - Download now!